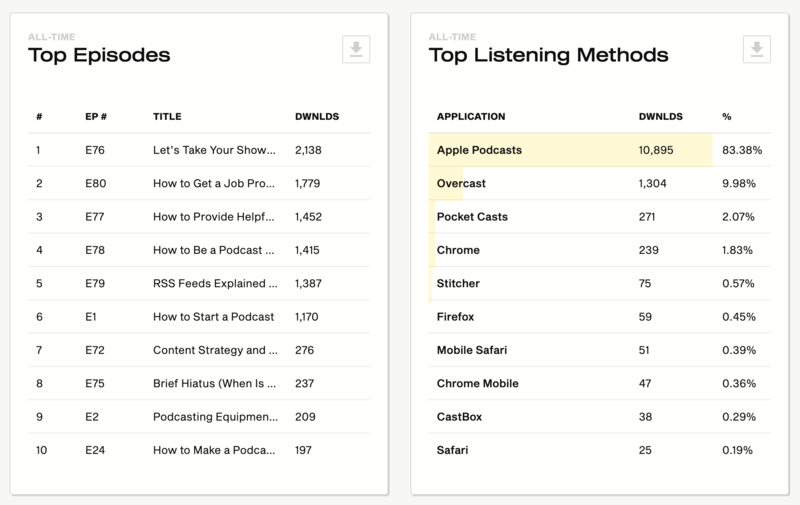 The all-new Simplecast includes a powerful analytics engine that can give you valuable insights into your audience. 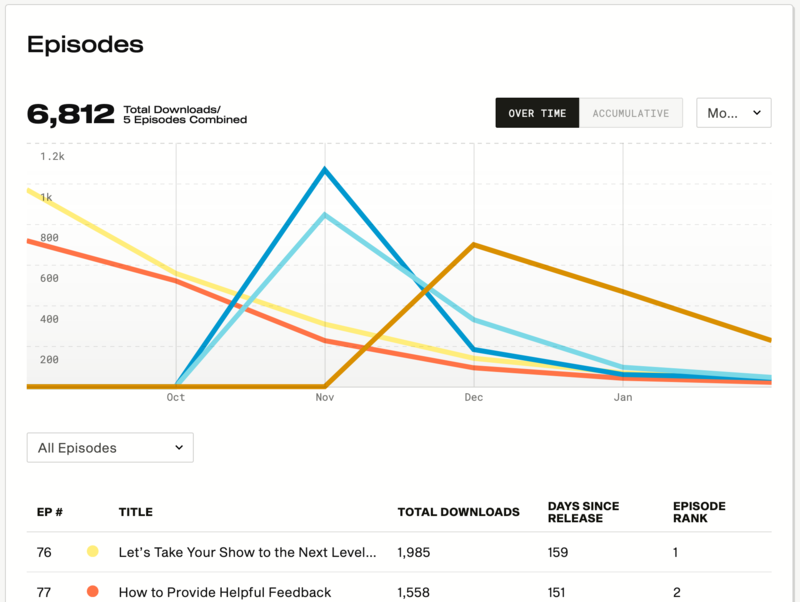 Here are the various analytics features available to shows on Simplecast. 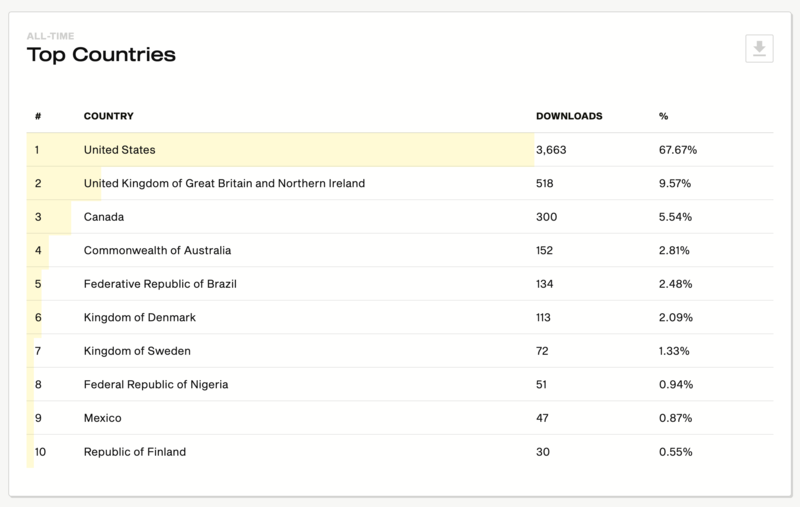 All downloads or plays made through your show's RSS feed, embed players, or website. 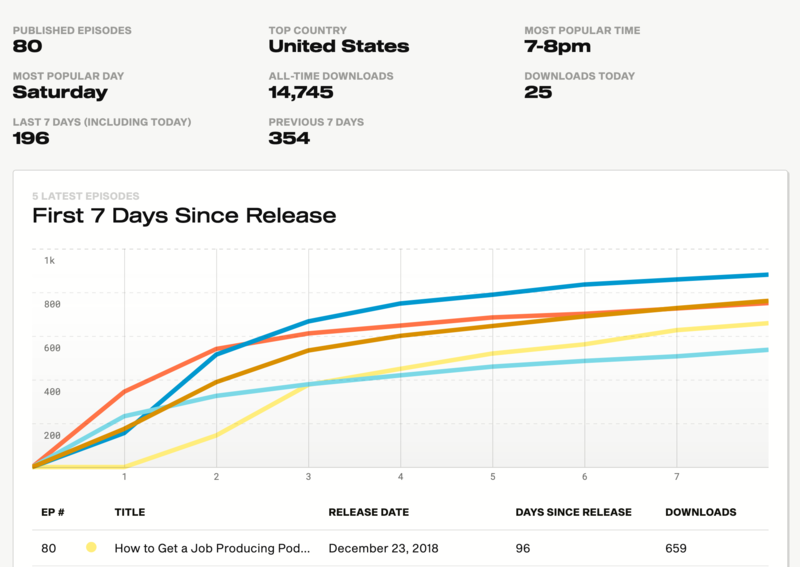 View stats by hour, day, week, or month. 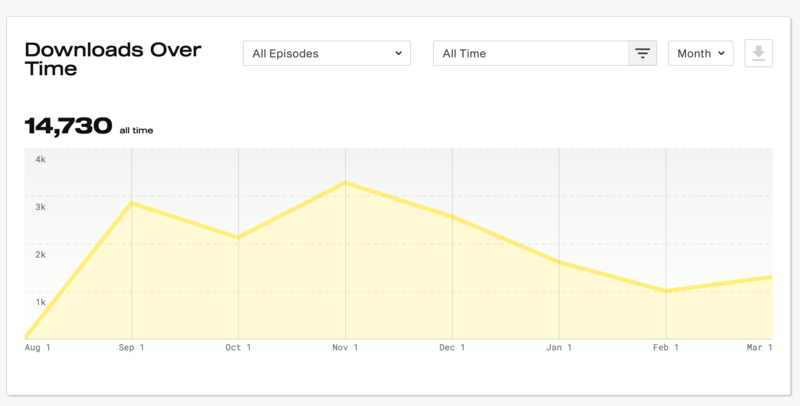 See a graph and list of downloads for up to 5 episodes by hour, day, week, or month. Fully interactive, zoom-able, scroll-able map. 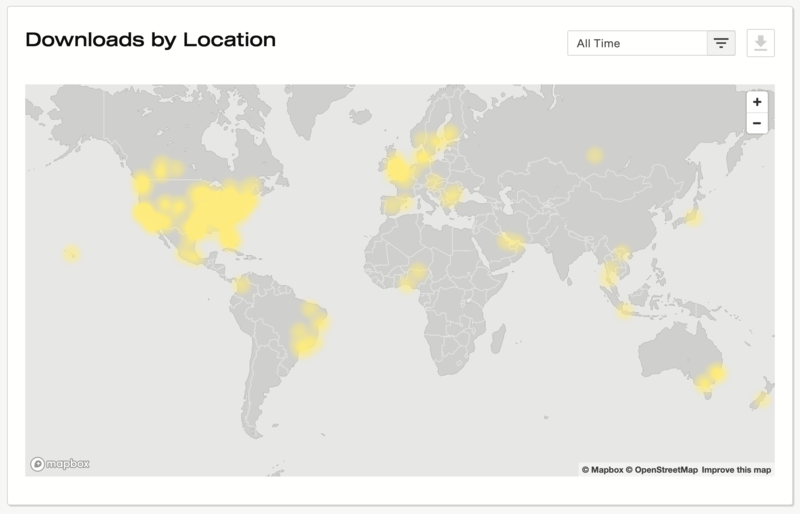 See where your listeners are located, from country all the way down to city-level. See where people are sharing your embed players: Coming soon!